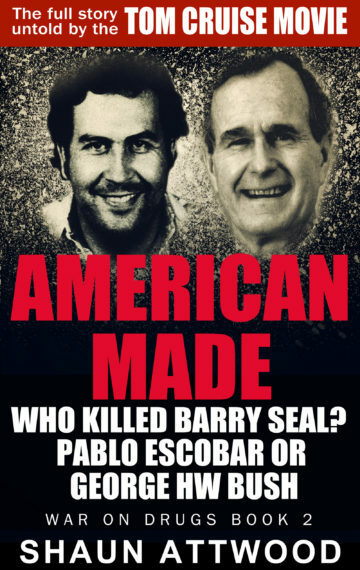 CIA pilot Barry Seal flew cocaine and weapons worth billions of dollars into and out of America in the 1980s. After he became a government informant, Pablo Escobar’s Medellin Cartel offered a million for him alive and half a million dead. But his real trouble began after he threatened to expose the dirty dealings of George HW Bush. Set in a world where crime and government coexist, American Made is the true story of Barry Seal that the Hollywood movie starring Tom Cruise didn’t dare to tell.